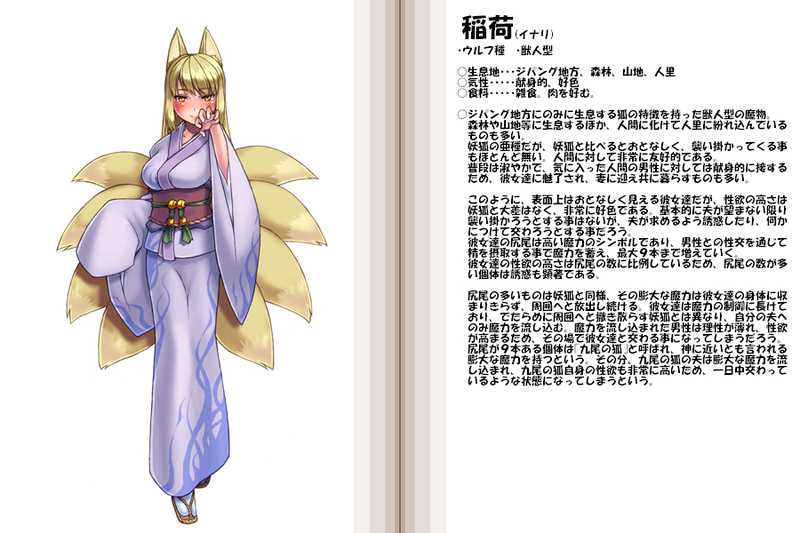 —　The high-resolution illustration and the translated text are on patreon! 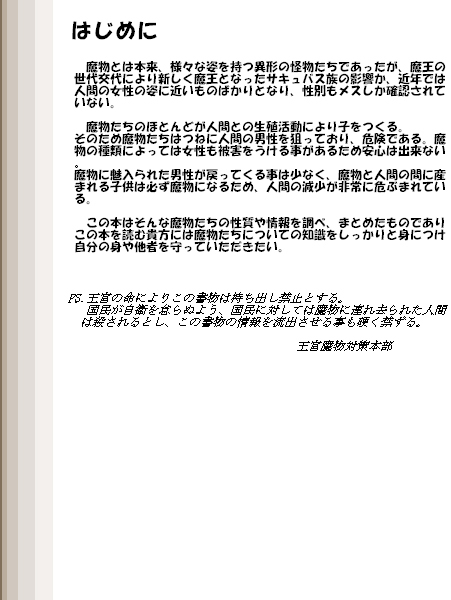 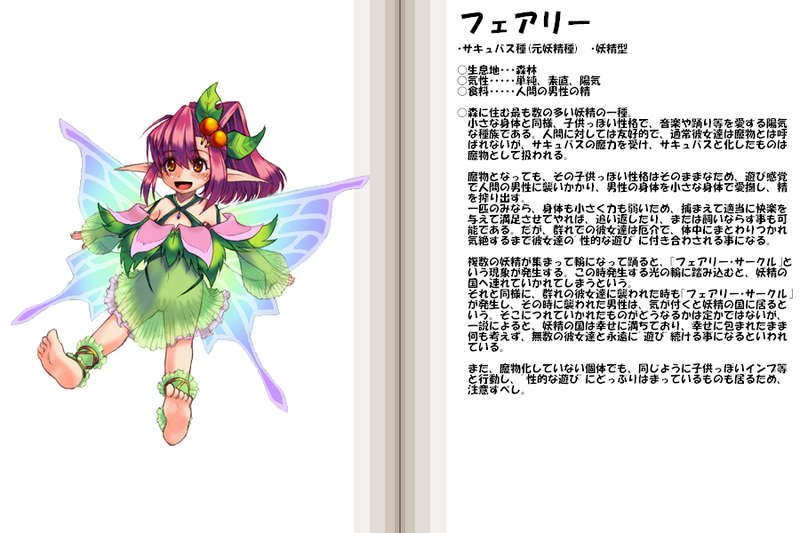 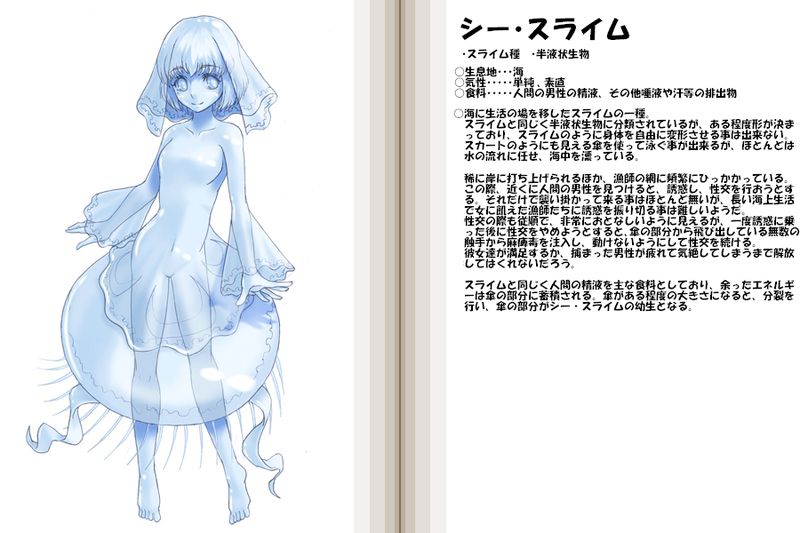 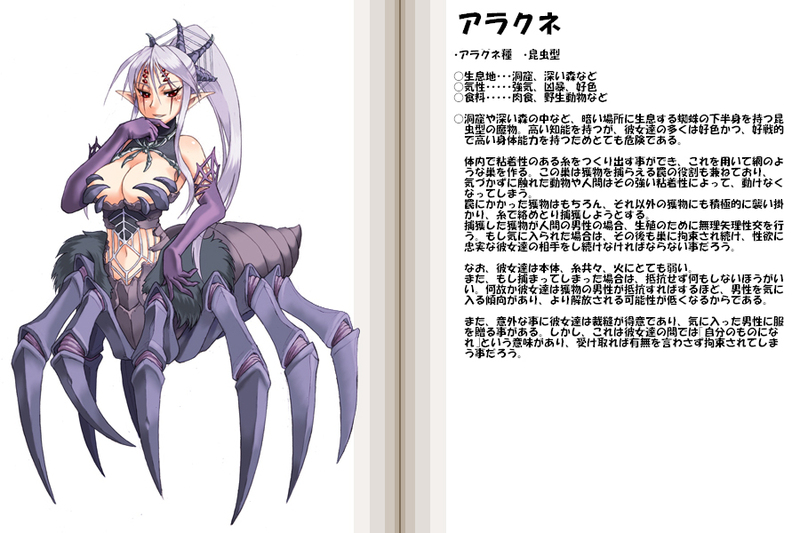 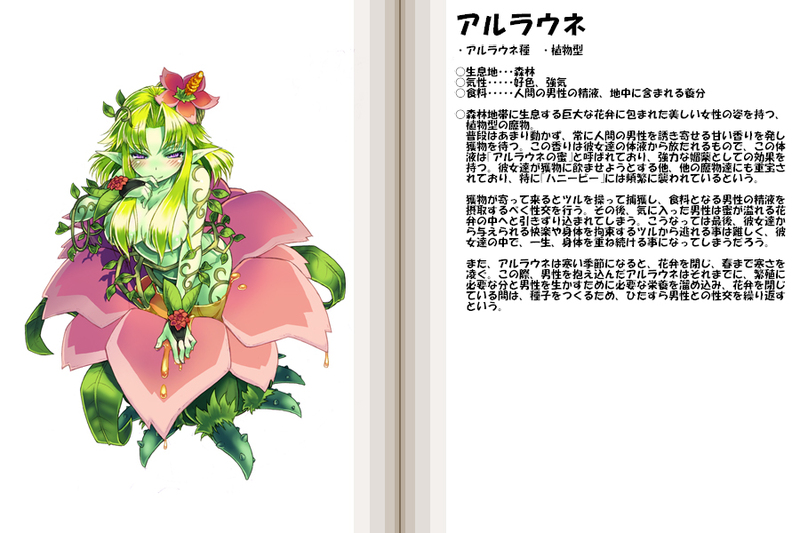 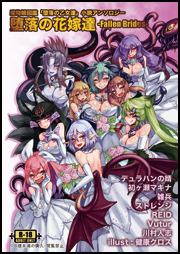 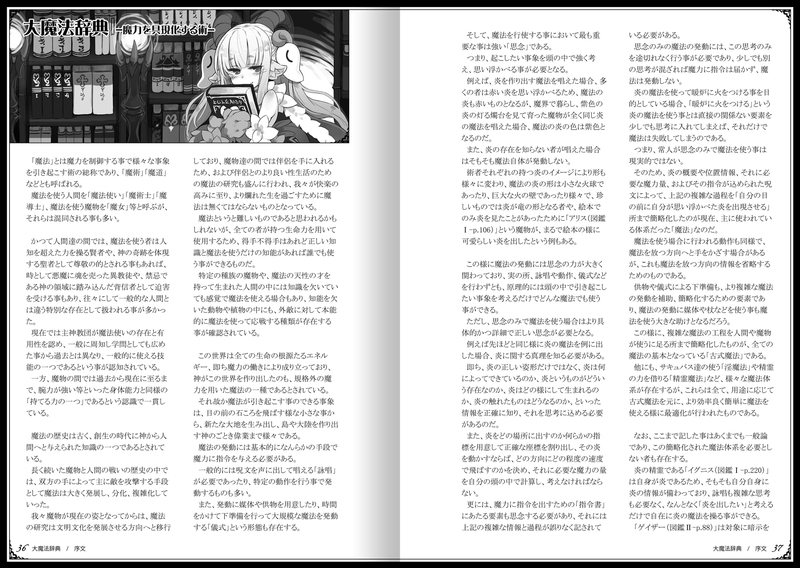 I will post high-resolution illustration of monster girls, making and rough sketch in English. 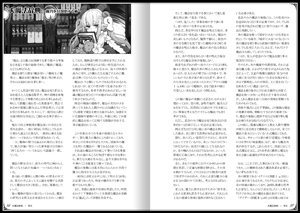 Contents on Patreon will be same as the posted on Enty. 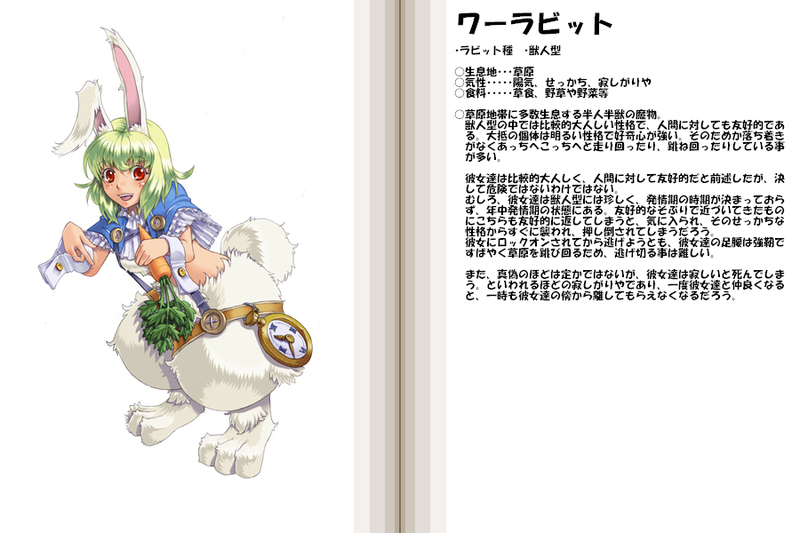 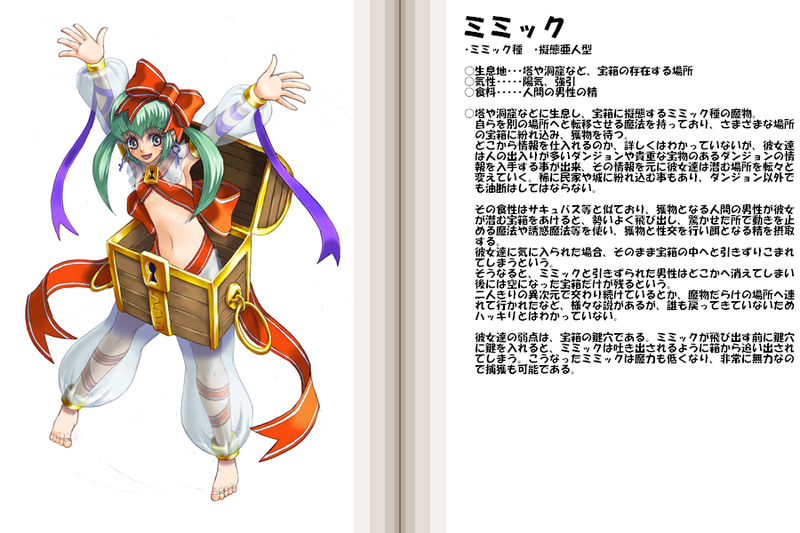 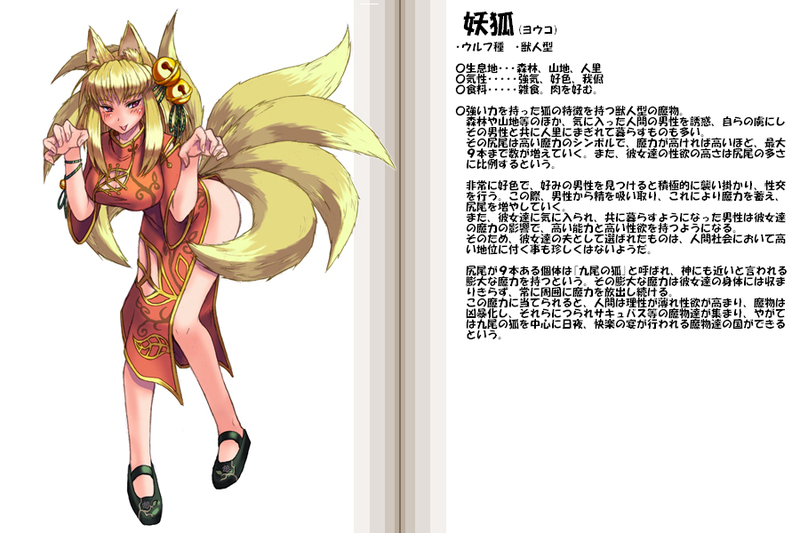 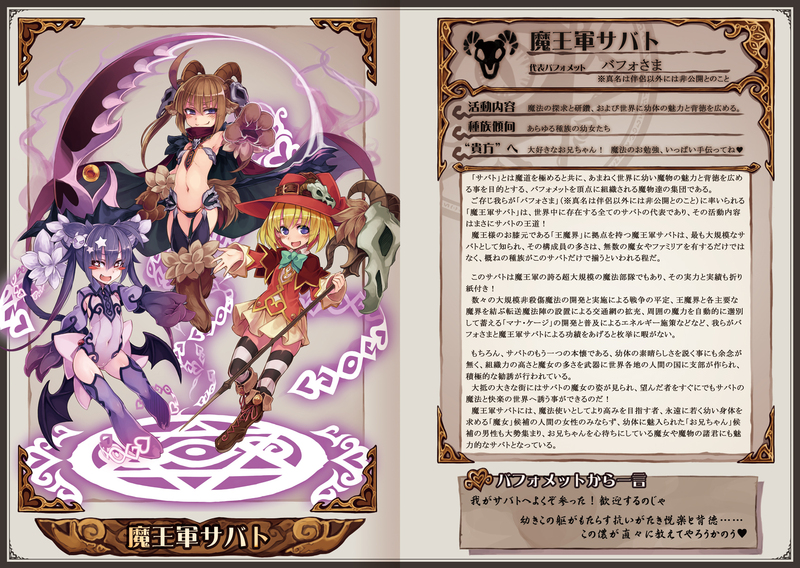 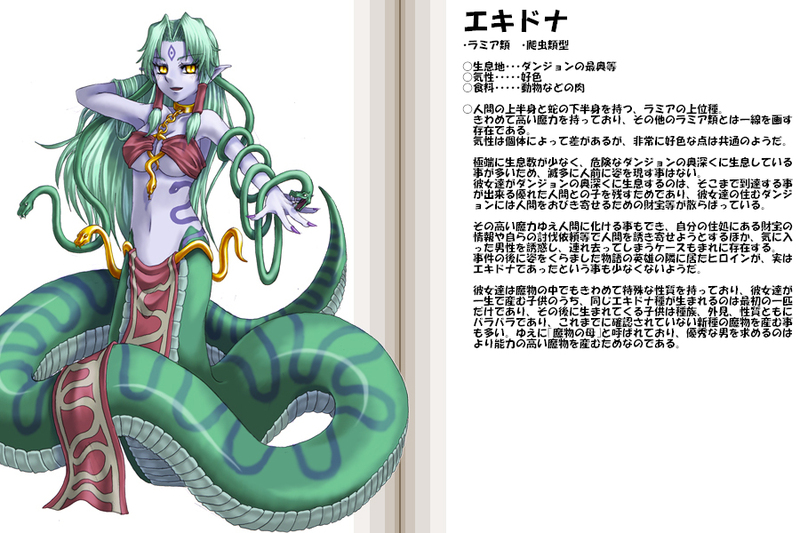 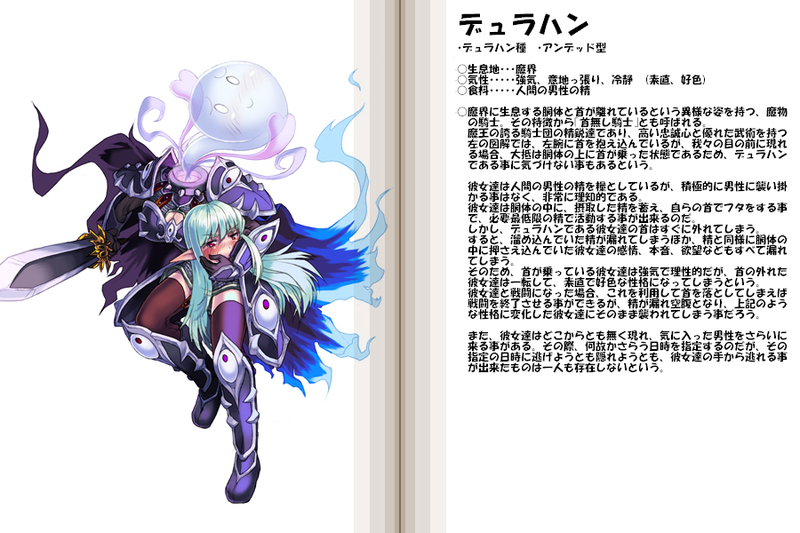 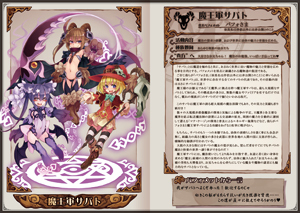 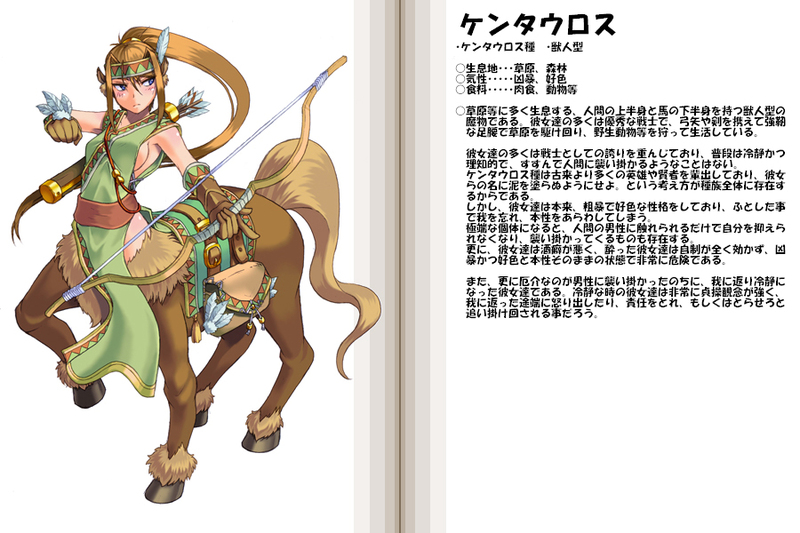 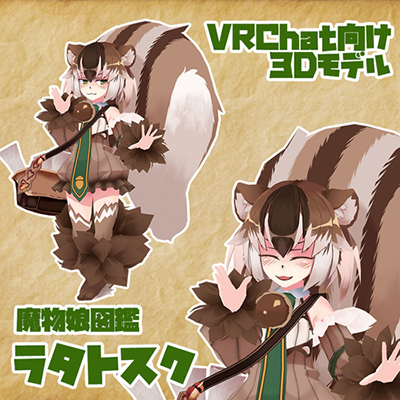 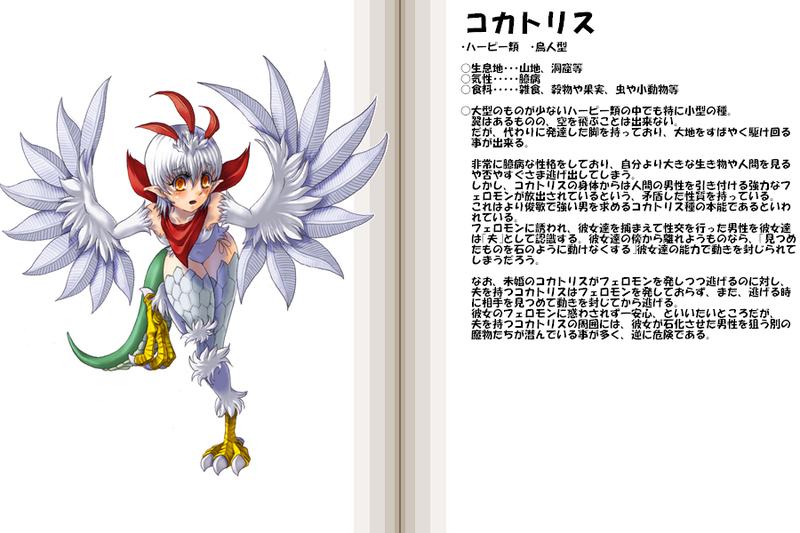 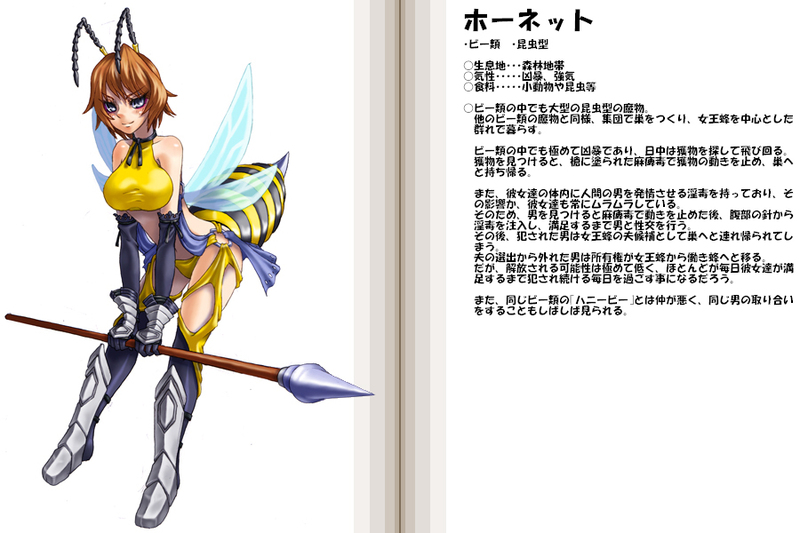 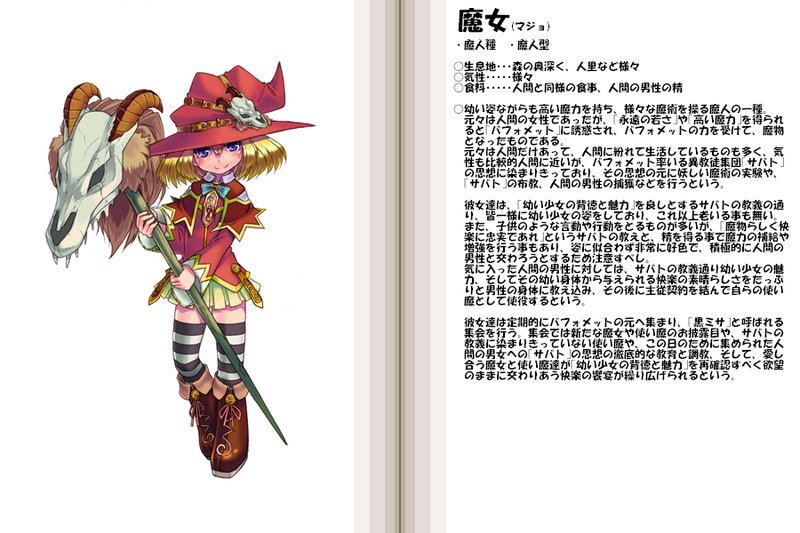 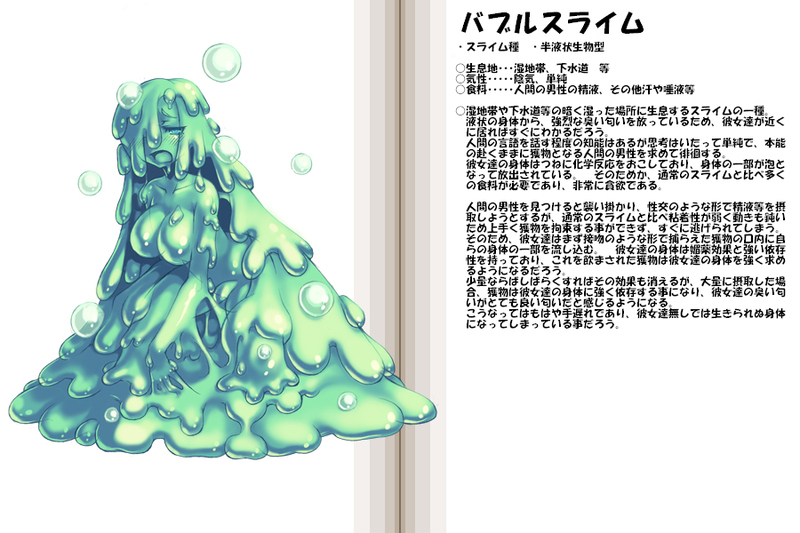 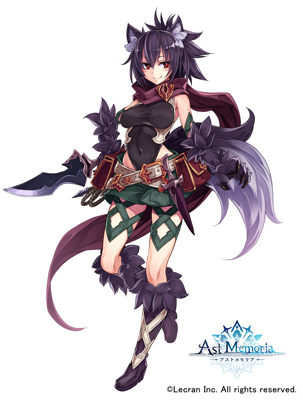 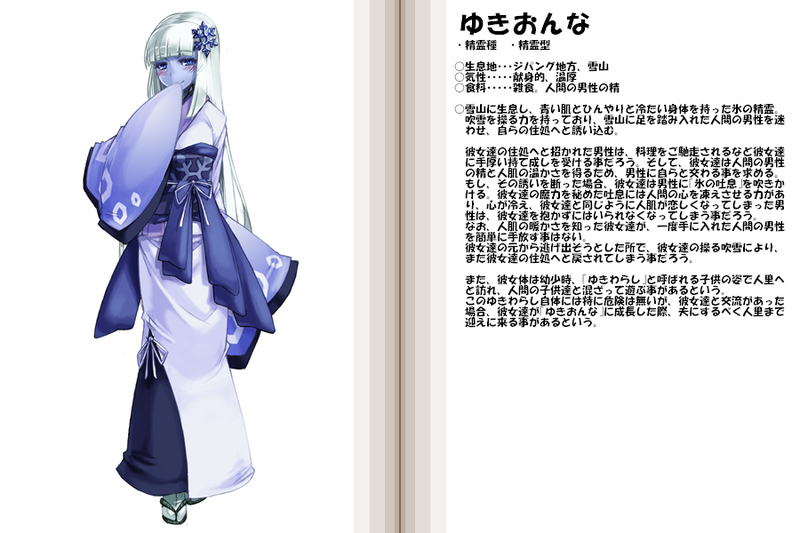 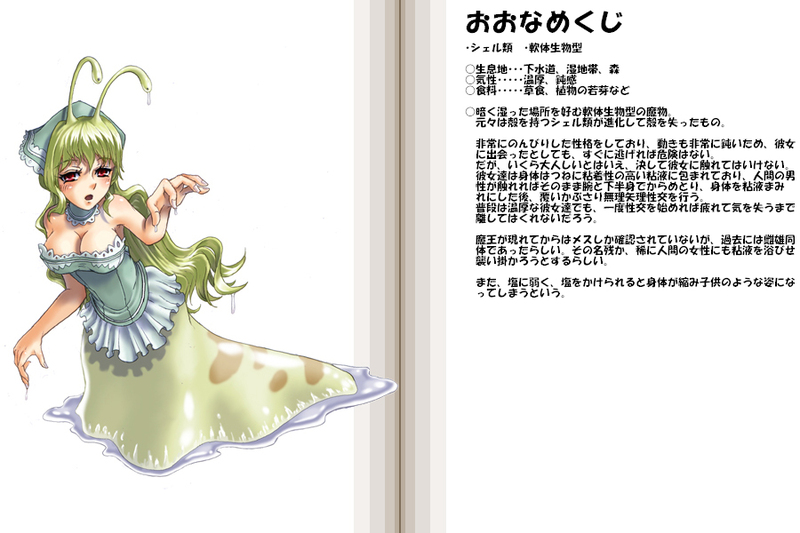 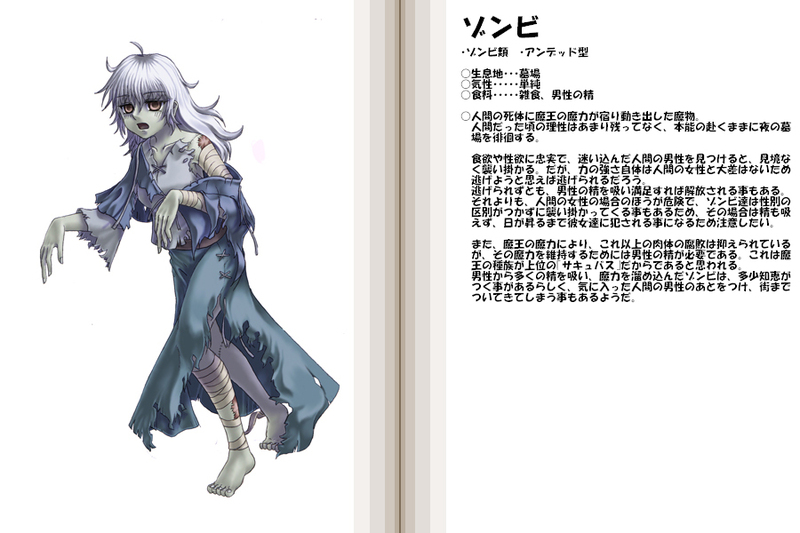 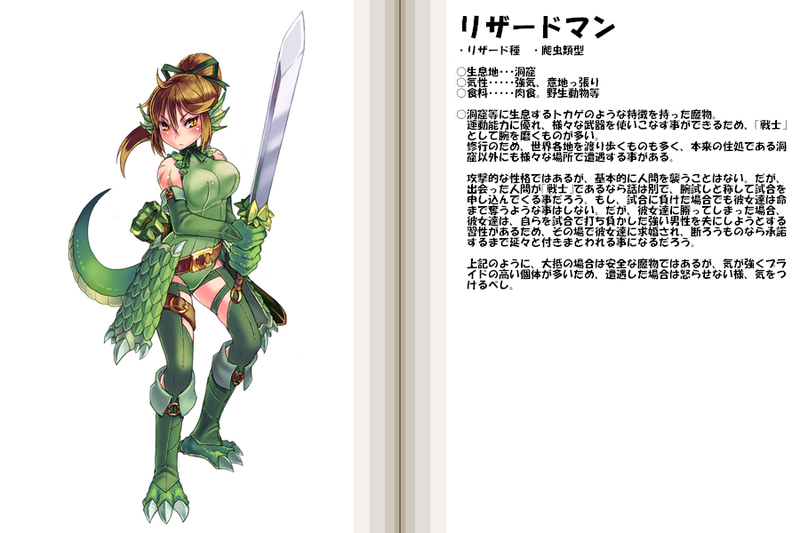 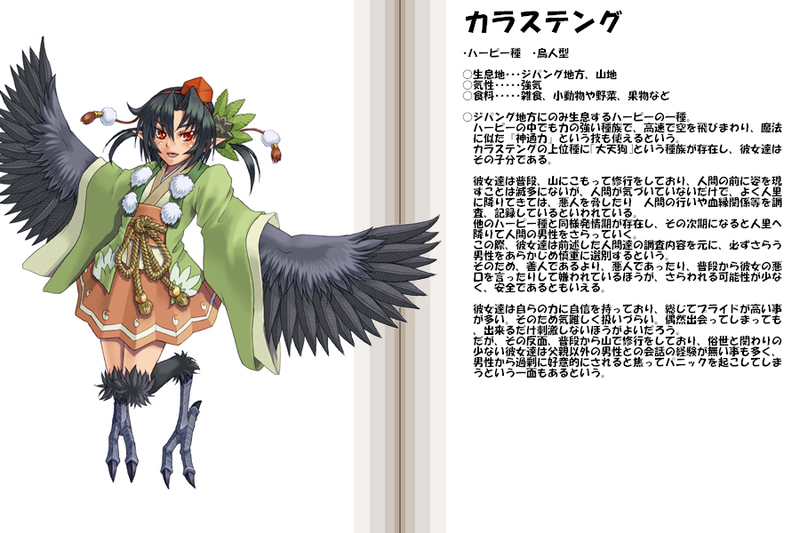 In this time, I posted a high-resolution illustration and a translated text of the new monster girl, owl mage. 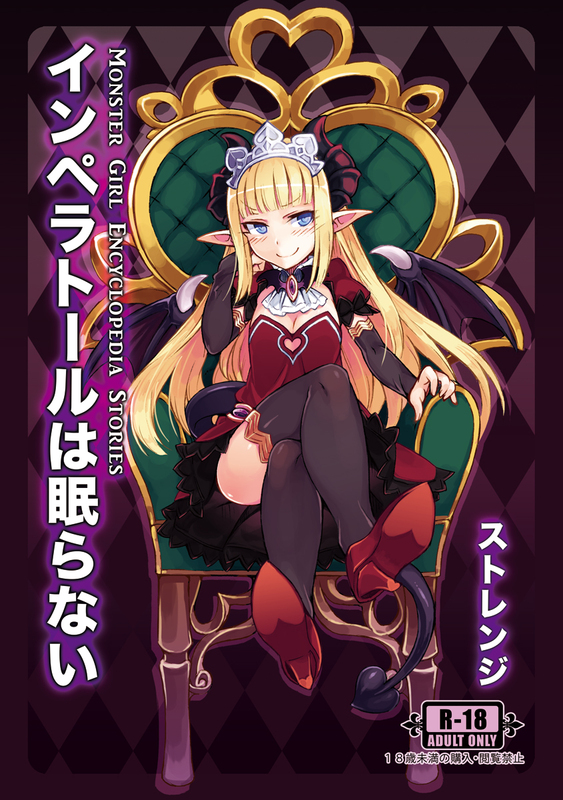 I’m going to continue to post new monster girls on Patreon at the same time as update of MGE.